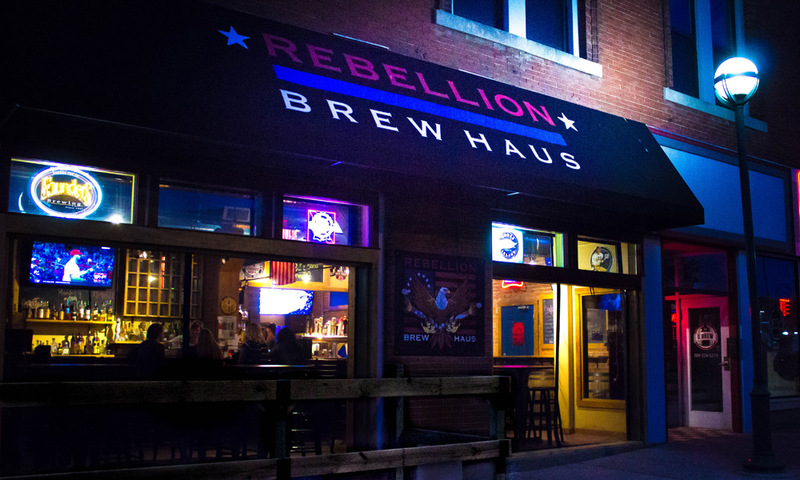 Rebellion Brew Haus was established to smile at conformism. We don’t pride ourselves on being one thing, we pride ourselves on being a multitude of things. Three of them being making and serving damn good beer, and killing it in the kitchen with our amazing assortment of Street Tacos and Brew Snacks. 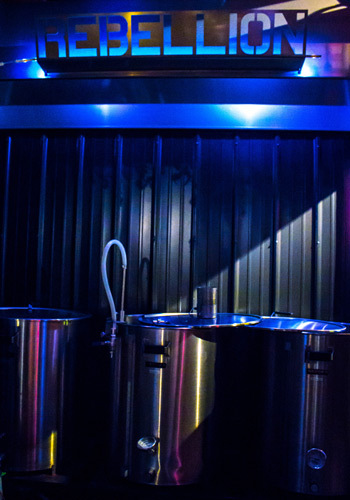 We include our own brews as well as top notch guest taps, and compound that with a fantastic selection of imported and domestic cans, as well as whiskey and scotch for everyone to enjoy. 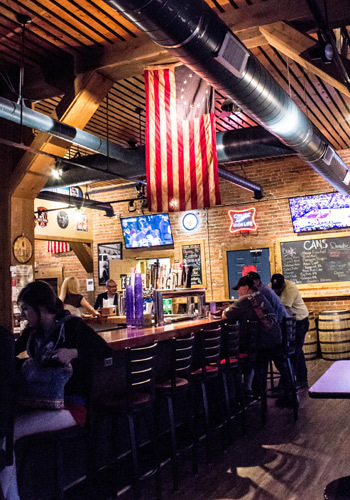 Our bartenders and servers are always there to cater to our customer’s needs, and will provide the perfect atmosphere to enjoy your favorite beverage in. 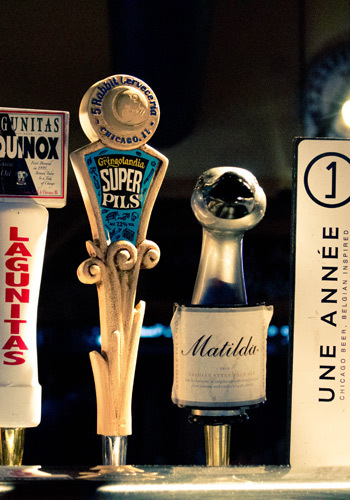 With our 24 beers on tap you'll always find a beverage to enjoy. You’ll also find that there is A LOT to look at in The Haus making it a very unique and enjoyable experience. 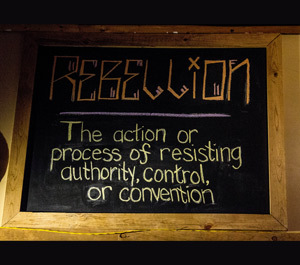 Come in and find your inner rebel!